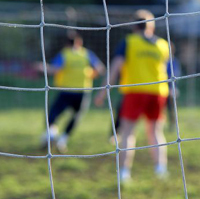 Some fascinating facts about soccer- the most popular game in the world! 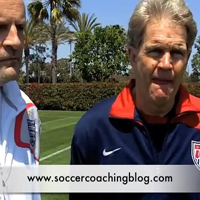 Nice little interview with former University of Washington men's soccer coach Dean Wurzberger. 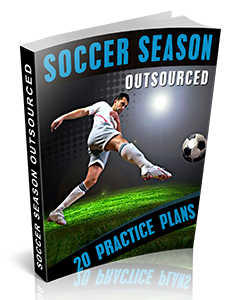 He talks about a number of different elements of a well designed soccer practice, including his thoughts on scrimmaging. Achieving mental toughness and being about to focus yourself mentally puts you in an advantageous position against other athletes on the field.